Despite the controversy over the Rafale jet deal, the Union government said the delivery of the 36 aircraft and the associated equipment and weapons would begin in September 2019 and would be complete by April 2022. The Congress alleged that the price per aircraft had gone up to Rs 1,670 crore, as against Rs 526 crore agreed upon by the United Progressive Alliance government. Union Law Minister Ravi Shankar Prasad, however, said on July 23 that the base price negotiated by the UPA was €100.85 million (Rs 810.50 crore) for a unit, while the Narendra Modi government was getting it for €91.75 million (Rs 737.37 crore). According to experts, the deal ignored defence procurement procedures and bypassed the cabinet committee on security. "It came as a surprise to many in the Air Force and the defence ministry. The numbers were much less than the projected requirement (126 jets),” said a South Block official. The opposition also criticised the selection of a private company with no experience in defence production to partner Rafale manufacturer Dassault for defence offsets, replacing the public sector undertaking Hindustan Aeronautics Limited. The Congress said the private company, which won a deal worth Rs 30,000 crore, was set up just ten days before Modi's visit to France in 2015. 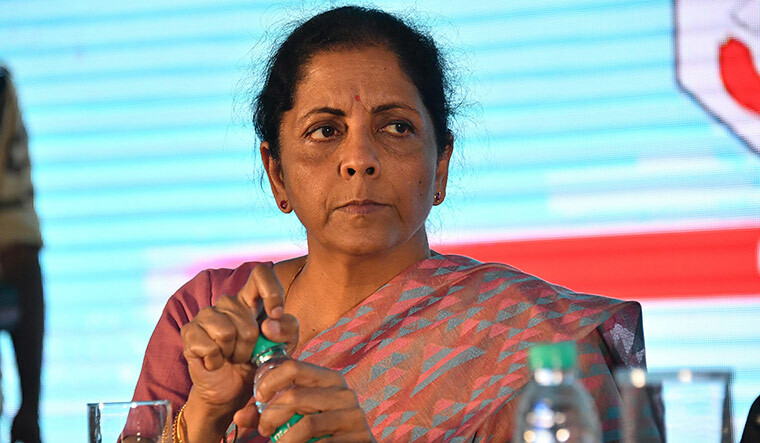 Defence Minister Nirmala Sitharaman countered allegations about the lack of transparency by quoting the inter-government agreement (IGA) between India and France. But, the agreement was valid only till January this year, and it was renewed during French President Emmanuel Macron’s visit to India in March. Although the agreement did not permit the exchange of classified and protected information, it did not stop the exchange of commercial details and cost. Defence ministry officials said the cost of Rafale had gone up because of several India-specific enhancements, such as the provision for pilots to aim their weapons by just looking at the targets, radar-warning receivers, low-band jammers, a radio altimeter, doppler radar and extreme cold weather starting-up devices for airfields like Leh.